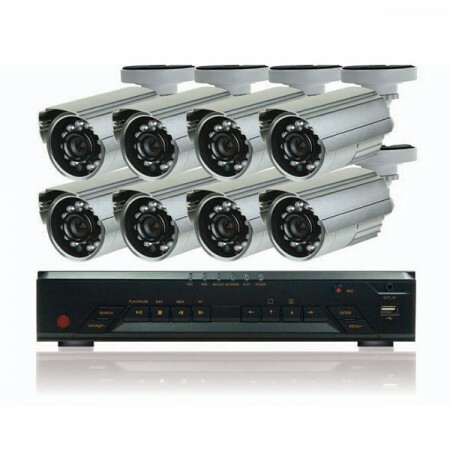 This Watchdog Surveillance package features 8 bullet IR cameras, DVR, 22″ LCD monitor and all required cables! The Watchdog Surveillance 8-Bullet dome package is an excellent solution for your home and business security needs. 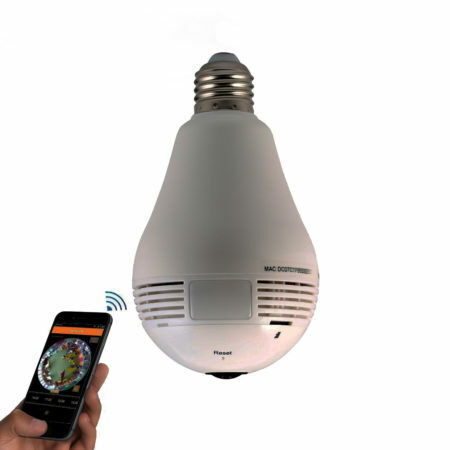 The cameras are both vandal proof and weather proof, plus feature 650 lines of ultra-high resolution with night vision! 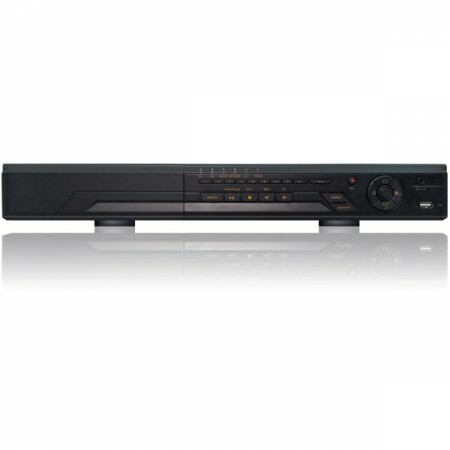 The DVR is top of the line and allows for full HD recording. 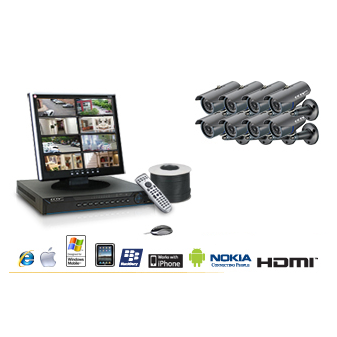 Live viewing and recorded viewing is available online via your computer, smart phone or iPad! 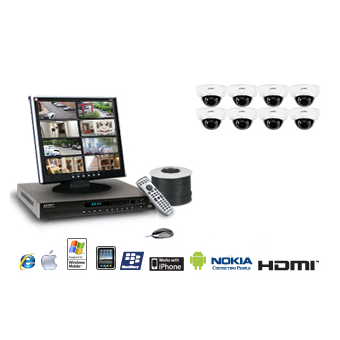 Includes: 8-Channel DVR Recorder, 8 Bullet Cameras, All Required Cables, 22″ High Def LCD Display, DVD Instruction Manual and 3-Year Warranty.